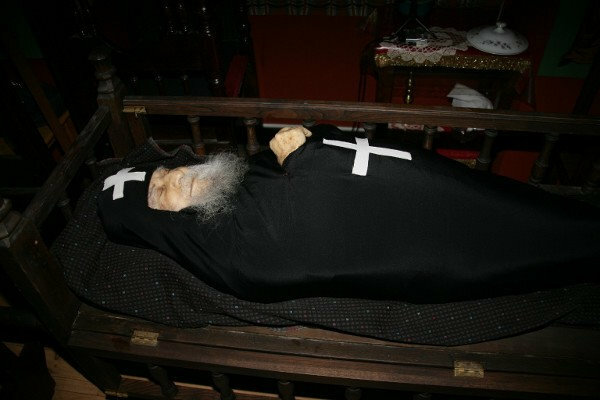 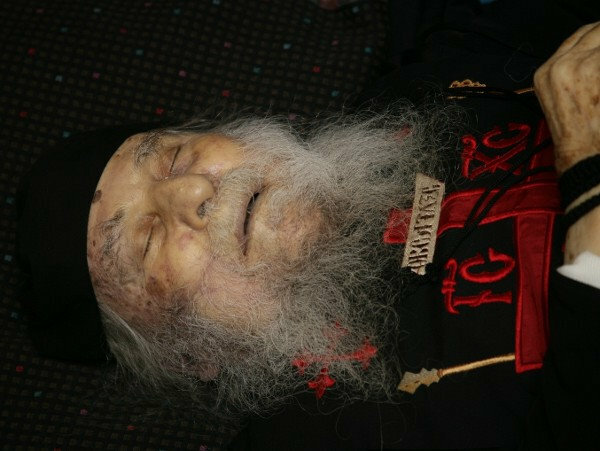 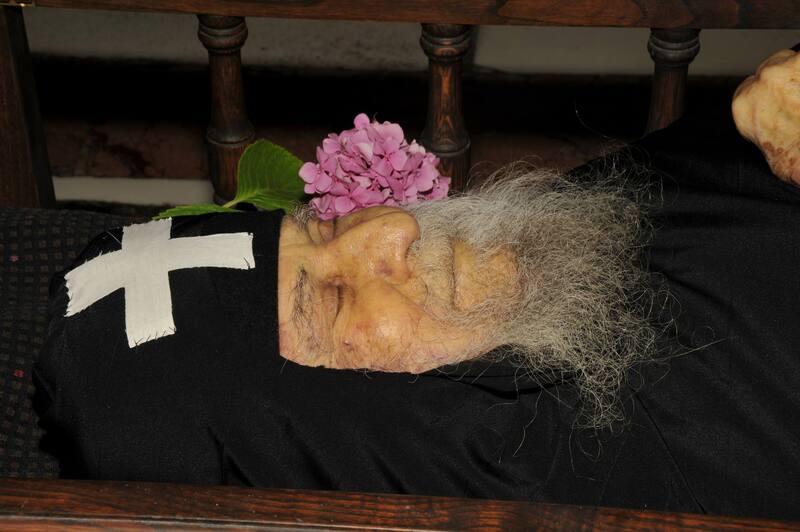 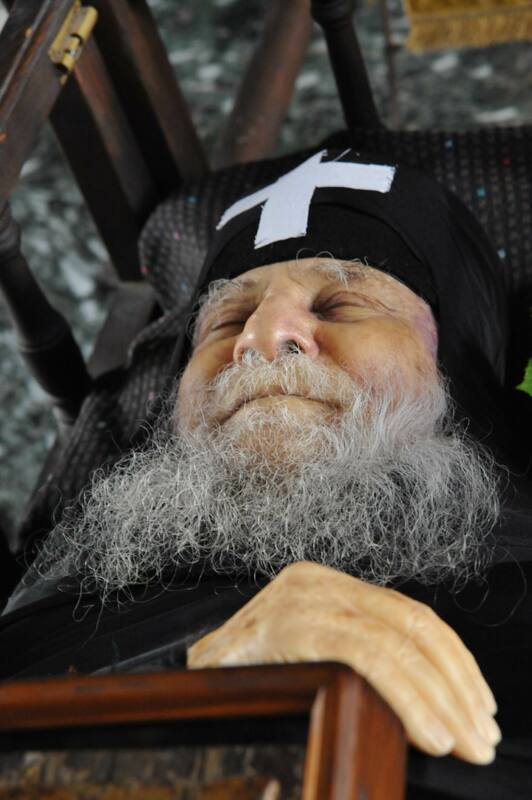 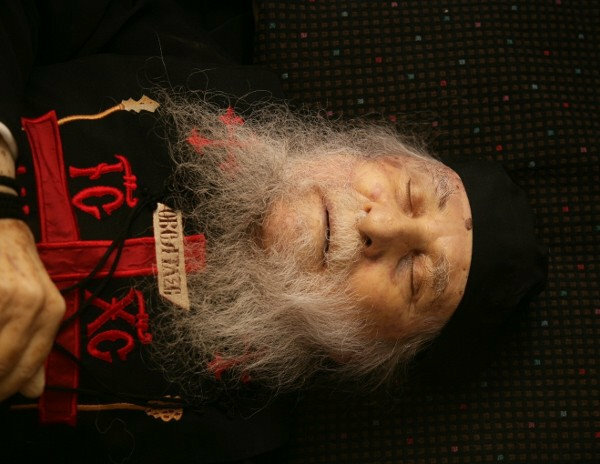 Why’s the smile of elder Joseph of Vatopedi from eternity? 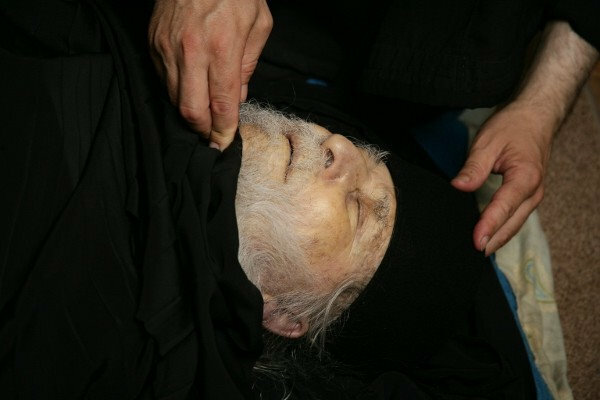 One can indeed come across dead people with a glowing face, a peacful expression, but with never a smile. 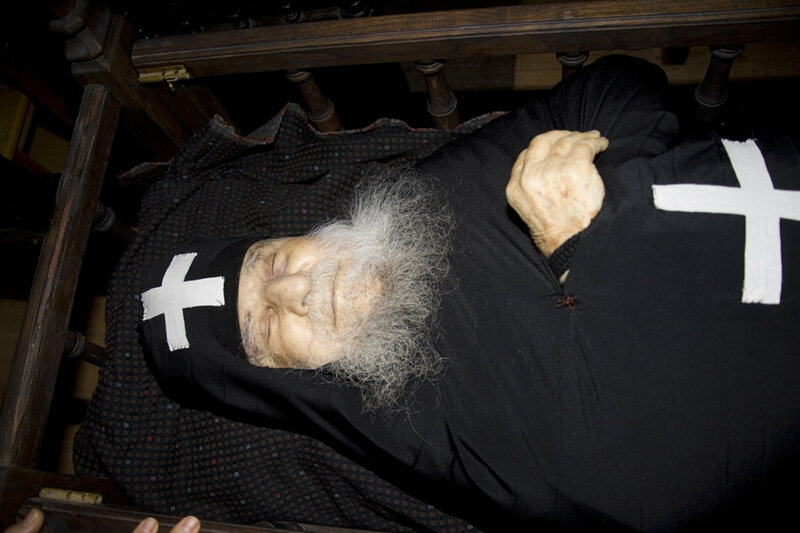 On the one hand all the spiritual fathers say that the time of death is horrifying for man. 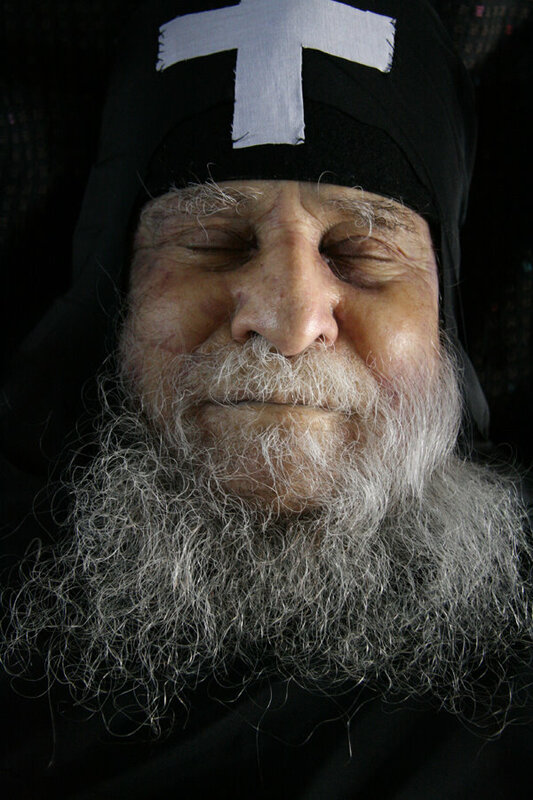 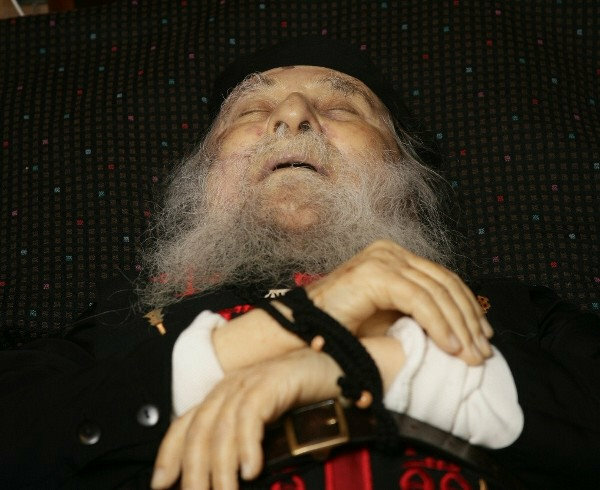 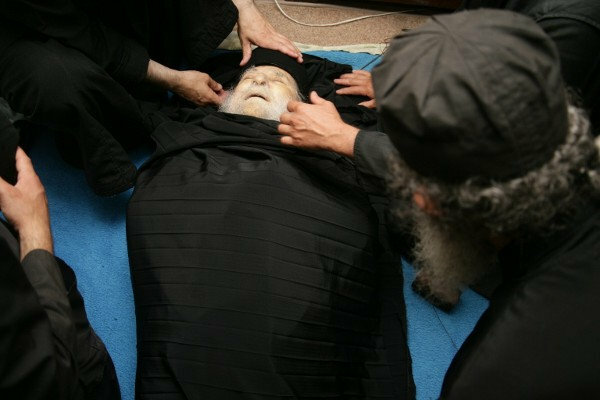 On the other hand we read in the book of the Sayings of the desert Fathers that even the most advanced ones , out of humility, did not let down their guard before enter eternal life, where there is no longer any danger.